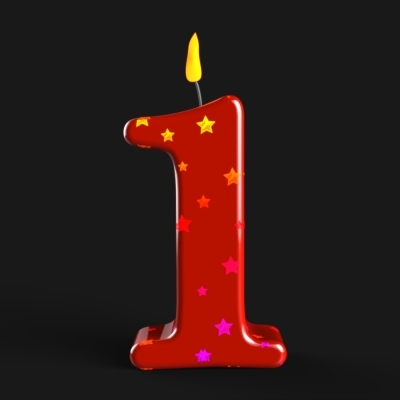 Happy Anniversary – The Linden Heritage Foundation is one-year old! The Foundation was incorporated as a nonprofit charity in the State of Texas on September 1, 2015 by four founders: Sue Morris Lazara, Sam L. Higdon, Joe B. Lovelace, and Dr. James S. Jacob. During this initial year, the support of our 245 individual and 7 organizational members has been amazing as has the record of accomplishments by our hardworking Officers, Directors, and Committee Members. A summary of special successes to date follows. Saved Linden’s 1934 Water Tower from a demolition order passed in July 2015 by a 3-2 vote of Linden City Council and then facilitated the acquisition of additional City land to expand the water tower site and make future commercial development there more attractive to potential investors. Took ownership and responsibility for the preservation of Linden’s 1939 Firehouse. Qualified both the Water Tower and Firehouse for listing on the National Register of Historic Places. Secured a place for the Firehouse on Preservation Texas’ 2016 List of Most Endangered Places. Released a request for proposals to invite commercial development of the Water Tower and Firehouse and thereby to help revitalize Linden’s economy. Successfully completed the Step I application to the Texas Historical Commission for a Texas Preservation Trust Fund grant for our historic Firehouse. This grant is being sought to fund professional planning services in the form of a Historic Structure Report on the Firehouse. The Step II application for this grant was submitted on July 12, 2016 and final grant awards will be made this coming fall. Developed a Firehouse Rescue Fund Campaign that has secured major grants and donations. Successfully promoted and then helped write the City of Linden’s application to become a Texas Main Street City in January of 2017. That detailed application was just submitted on July 27, 2016. If you are one of the many who have contributed to these special efforts and successes over the past year of excitement, we thank you wholeheartedly. If you are not yet one of the members who have been integrally involved with Foundation work, please jump in for this second, very important year. We have so many talented members. Our collective imagination is the only limit on how much more good work can be accomplished! Happy Anniversary! Good luck with all your pursuits!